A beautiful Greek island which keeps its natural beauty well hidden and awaits your arrival for wonderful moments of relaxation and peace. 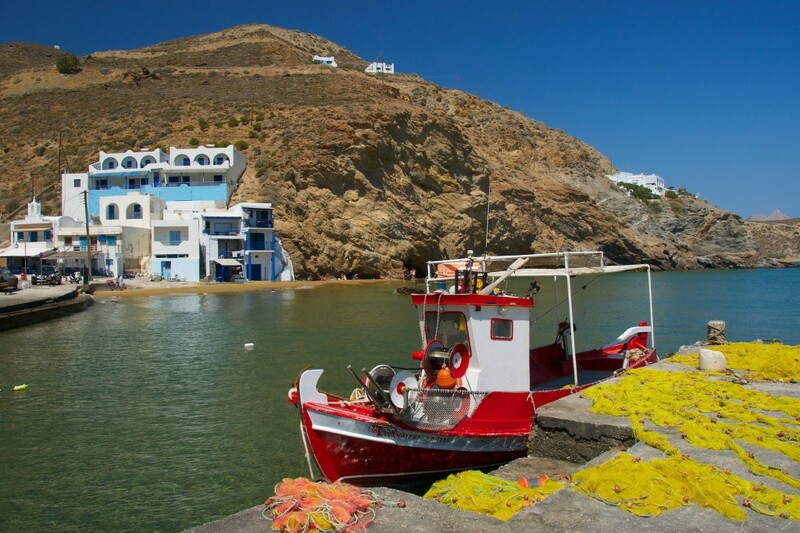 In Anafi island, part of the Cyclades Complex you can swim in deep green crystal clear waters, walk along the stone streets of Chora, and from the Acropolis you can climb up towards Mount Kalamos and the monastery of Panaghia Kalamiotissa. Many are the accommodation suggestions, as well as restaurants and taverns.